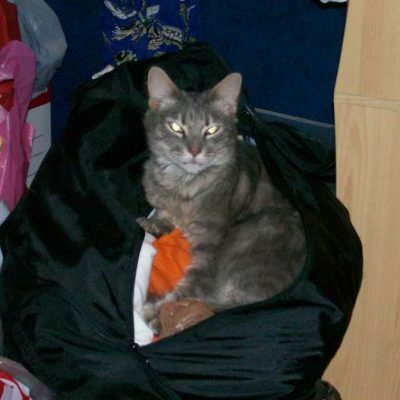 BEING CRAZY FOR YOUR CAT IS NORMAL. Settling for crappy litter is insane. 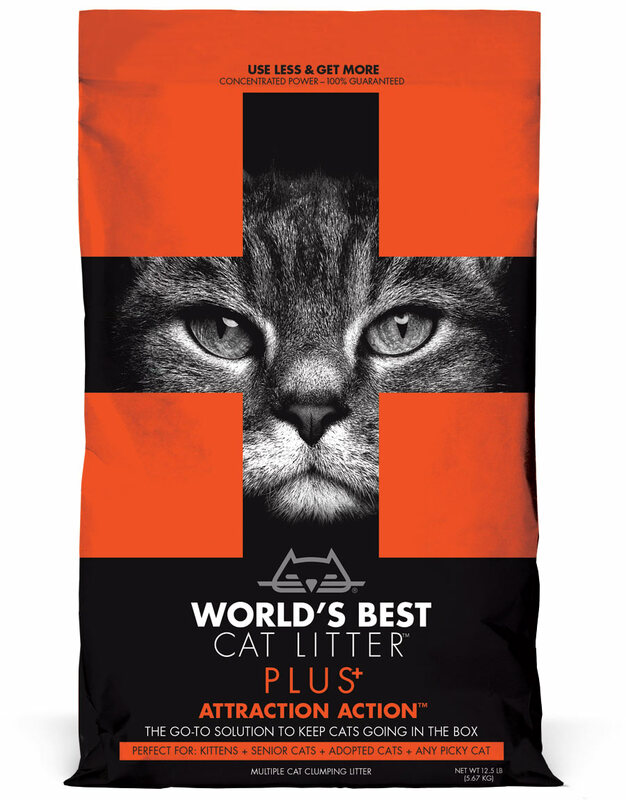 Join the World’s Best Cat Community. 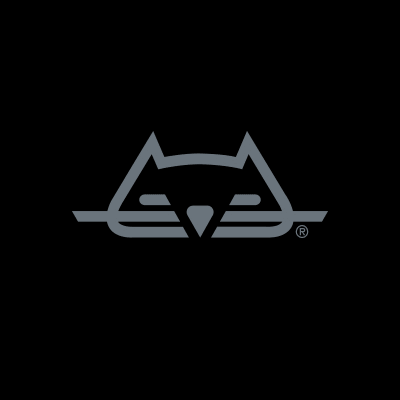 Cat not going in the box? 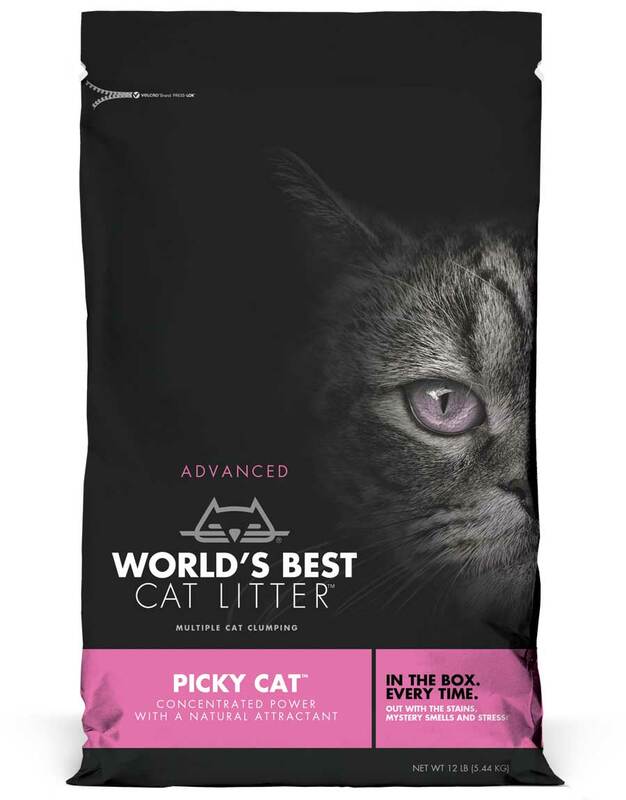 Avoid litter box accidents with a natural attractant perfect for kittens and senior cats. 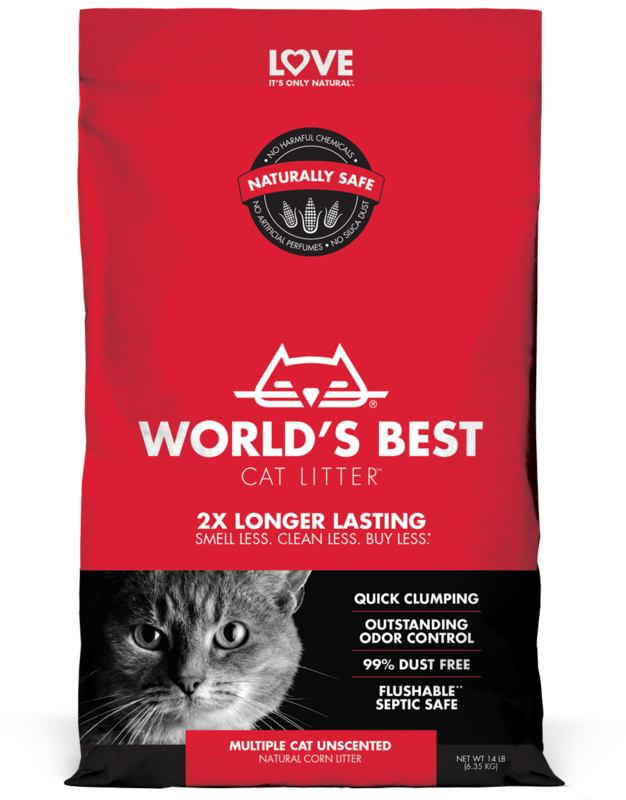 World’s Best Cat Litter™ formulas are made with whole-kernel corn and only the best and safest ingredients—for long lasting performance. 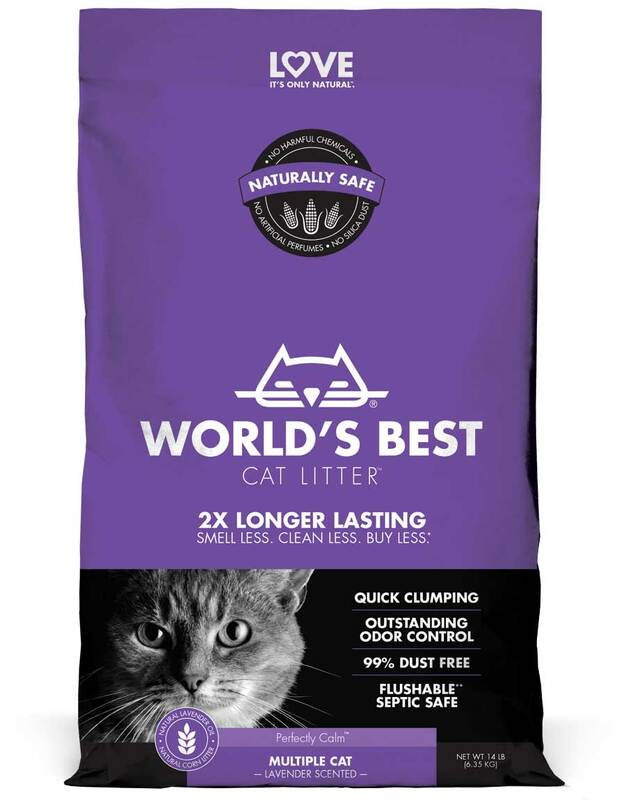 See why our natural cat litter is a favorite among serious cat owners. 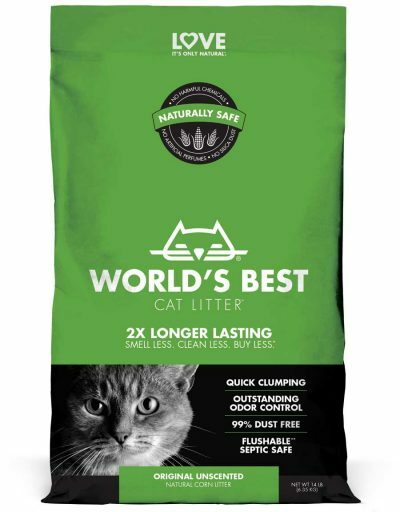 World’s Best Cat Litter™ is sold online and in-stores all across the United States and in various countries internationally. 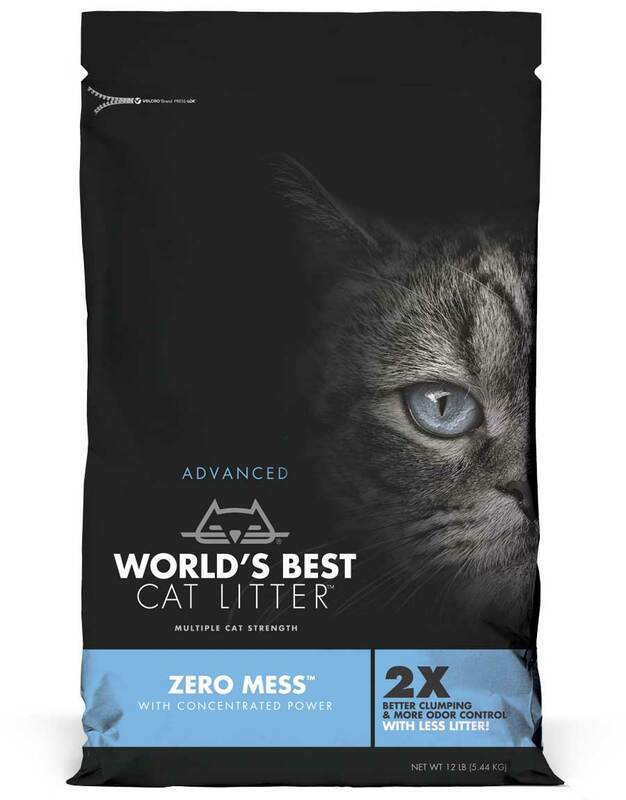 We’re not just trying to create the best litter or help find the best forever home for adopted cats, we also give free litter to shelters that need it most through our GiveLitter™ campaign.